City living at its best! 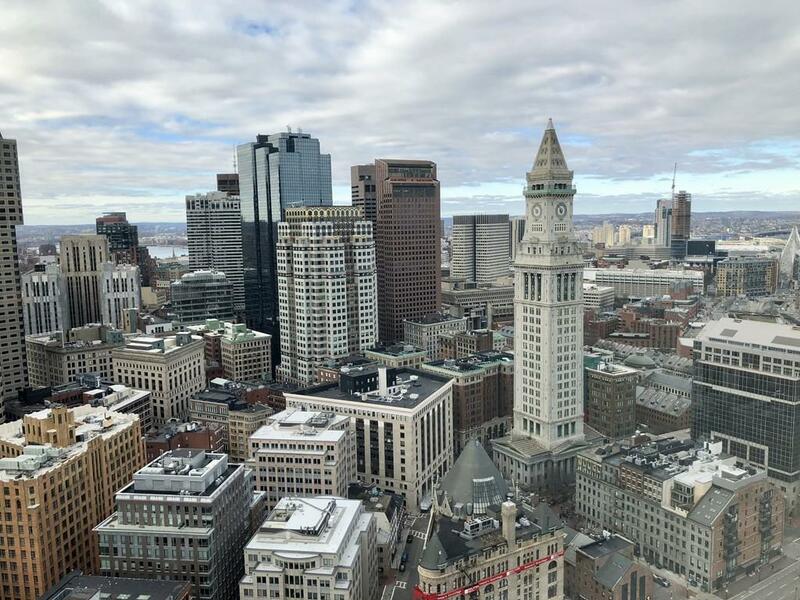 Luxurious, beautifully renovated large 1-Bedroom, PH unit with stunning city views of the old Custom house clock tower, and the city of Boston. Chef's kitchen with all new stainless steel, high-end appliances. SubZero, Wolf, Miele. Newly installed white-oak hard wood floors. Fabulous all-new bathroom. The Harbor Towers is a professionally managed, 24-hour concierge building. Outdoor swimming pool and deck and grilling area. 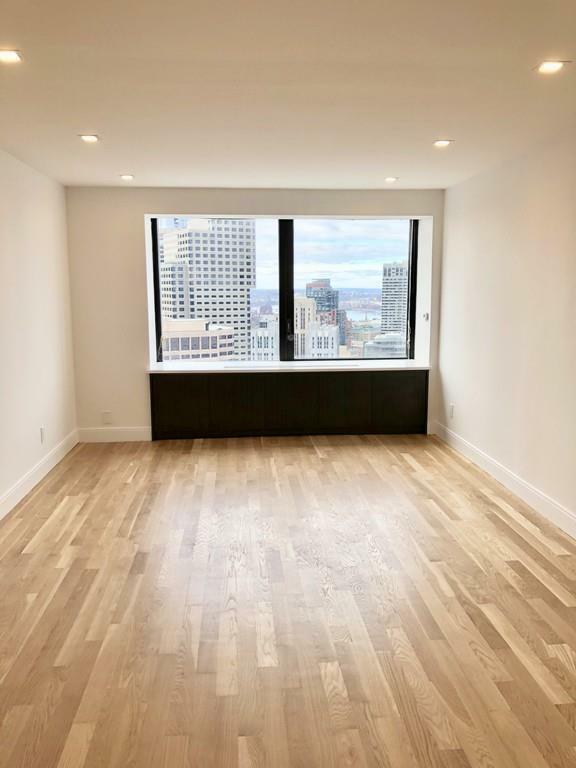 Walking distance to the Financial & Seaport districts, North End, restaurants, shopping and the Rose Kennedy Greenway. Rental garage parking available. Close to Airport, highways, ferry boats, T stops and Restaurants. 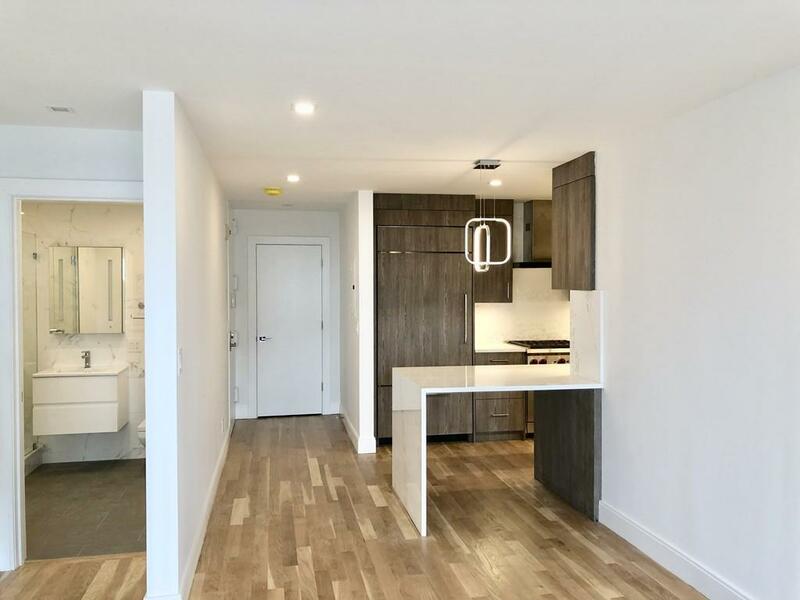 This unit has it all - not to be missed! Listing courtesy of Lotika Paintal of Keller Williams Realty Boston Northwest. Sq Ft Disclosures Building Requires Both Move-In & Move-Out Fees. 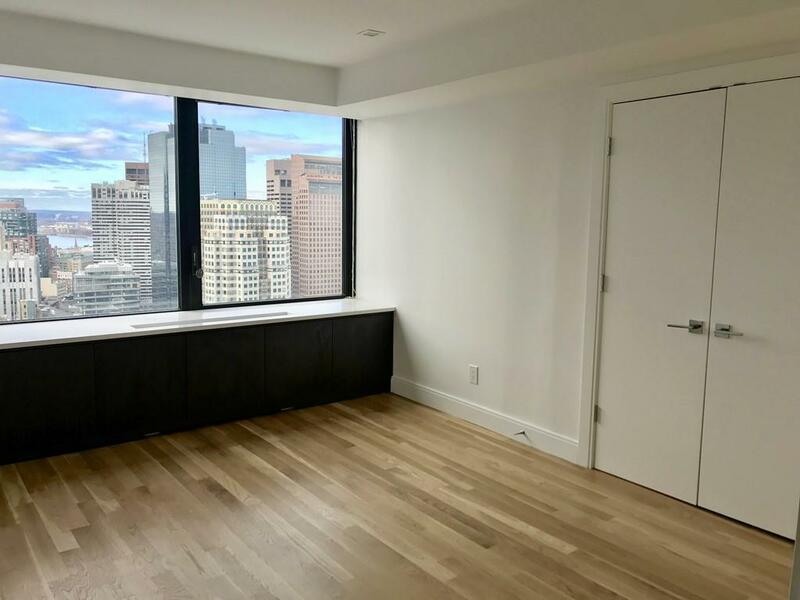 Listing provided courtesy of Lotika Paintal of Keller Williams Realty Boston Northwest.